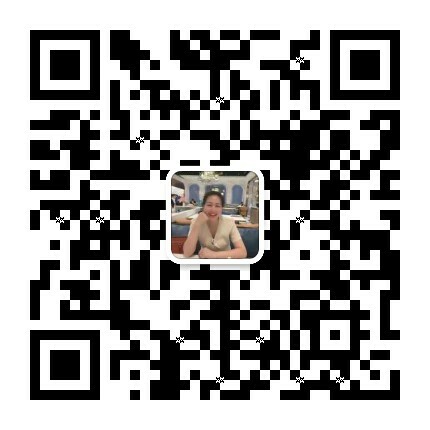 ——Nov 19, 2018Dising can the sightseeing train go on a rainy day? 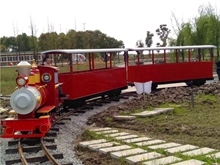 Many customers have a question, is our common Dising sightseeing train is open, so this kind of car can drive on rainy days? For this problem, we have to look at it in several aspects. It can be opened when the rain is not very rainy. As long as the accumulated water does not inundate the main electrical components such as the motor, it will not affect the driving. If the rain is big, The suggestion is not to run. On a rainy day, the road is slippery and there is a safety risk. In a rainy day, there will not be many tourists. 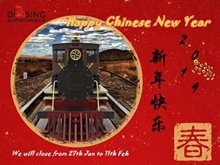 Generally speaking, the standard cab of the Dising sightseeing train is closed, and the compartment is generally open. If you want to drive on a rainy day, you can install a rain curtain or make the passenger compartment a fully enclosed door. 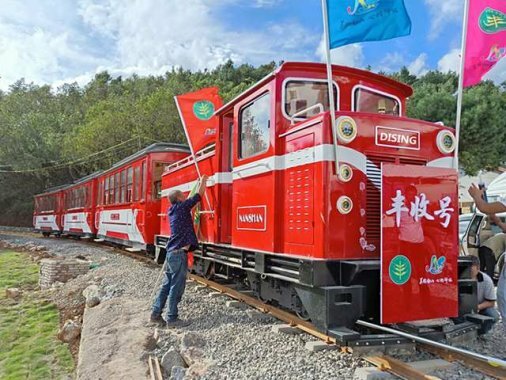 The custom-made sightseeing train that you want to talk about is ok. 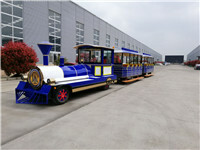 The key is to be safe within the national standards or industry standards when sightseeing train are on the road.